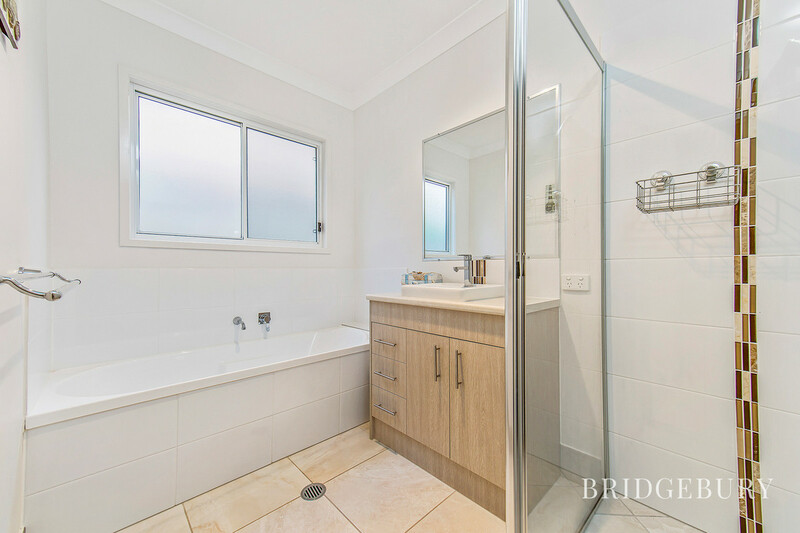 It is my pleasure to present to the market this stunning three-year-old and presented like new, Hotondo Homes built home located in the ever popular and desirable Fairway Chase Estate, North Lakes. 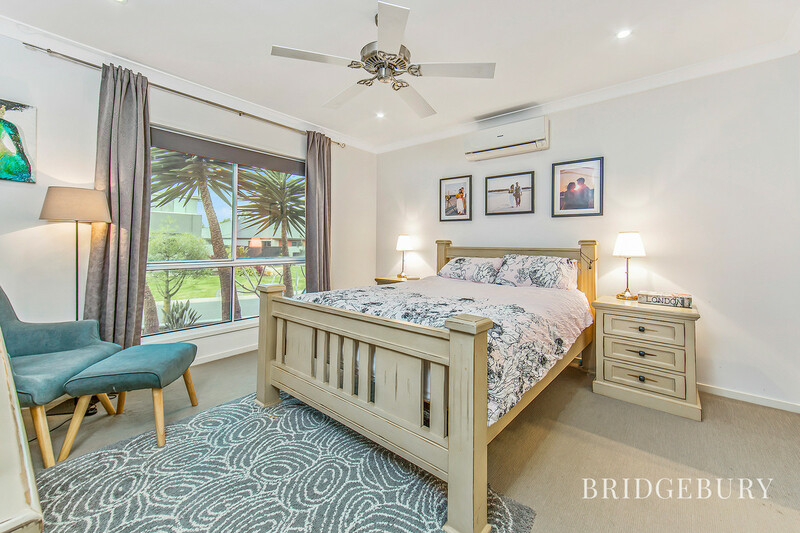 If you are looking for an outstanding and low maintenance home that you can move straight into without any hard work, a home finished with quality finishing’s and high ceilings then I welcome you home to 31 Birkdale Circuit, your flawless home at Fairway Chase. 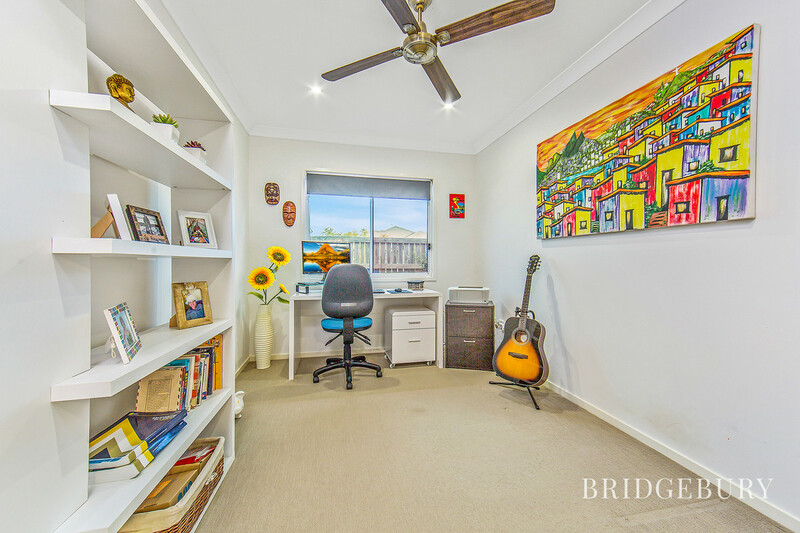 Proudly perched upon an elevated corner block, this gorgeous low set home enjoys the cooling breezeways and if we did judge a book by its cover, this would clearly be a hit seller! 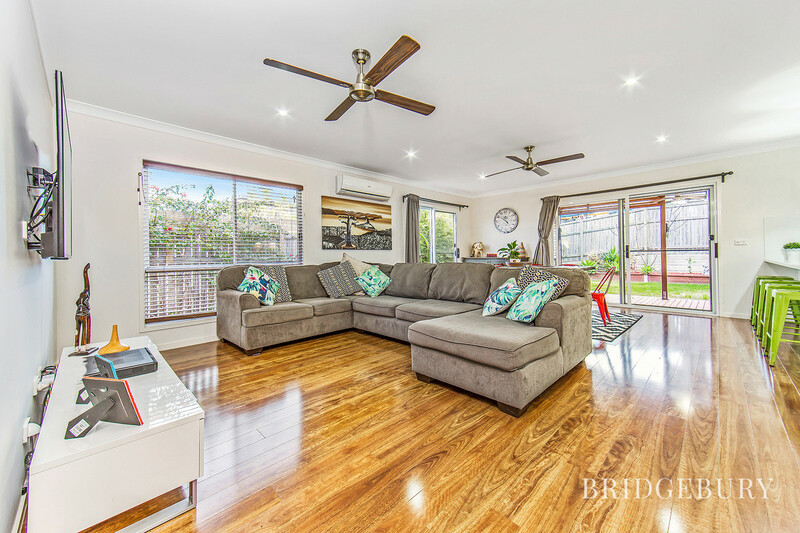 Entering this modern home, you will immediately appreciate the benefit of the 2.55m ceiling height, which along with generous sized windows throughout and neutral tones allows the light to flood through, making everything feel roomy and spacious. 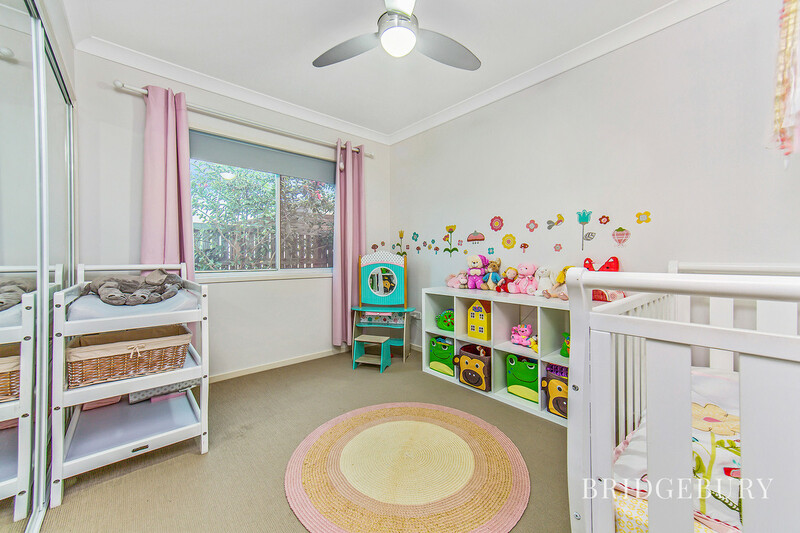 Four decent sized bedrooms with the master enjoying a front aspect, walk in robe, ceiling fan, A/C and en-suite to ensure the parents are treated to touch of luxury. 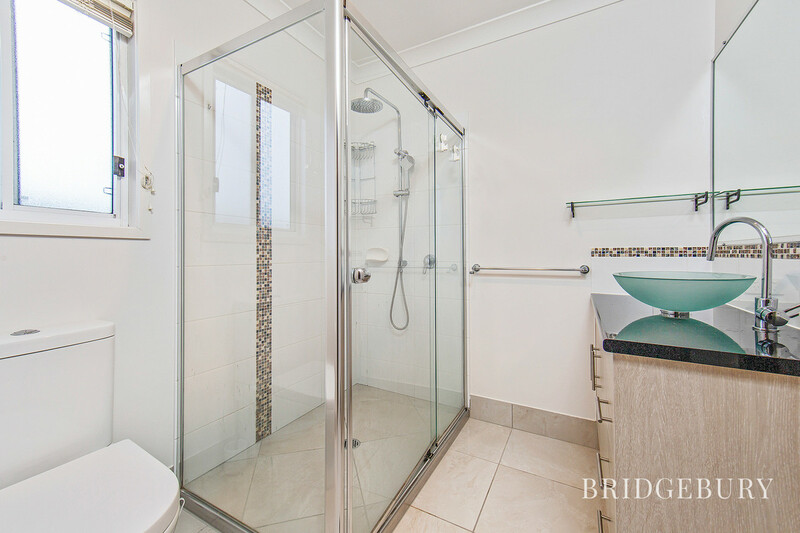 The guests and kids are well looked after with the main bathroom, separate w.c and separate laundry. 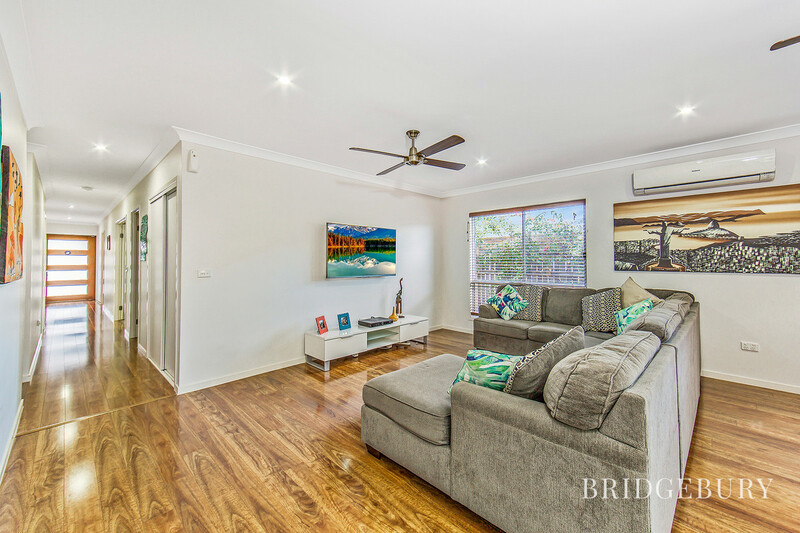 The open plan lounge/dining area enjoys a rear aspect and with air conditioning as well as ceiling fans offers a spacious yet homely family room to kick back and enjoy precious moments. The kitchen will make the chef of the household very happy indeed. 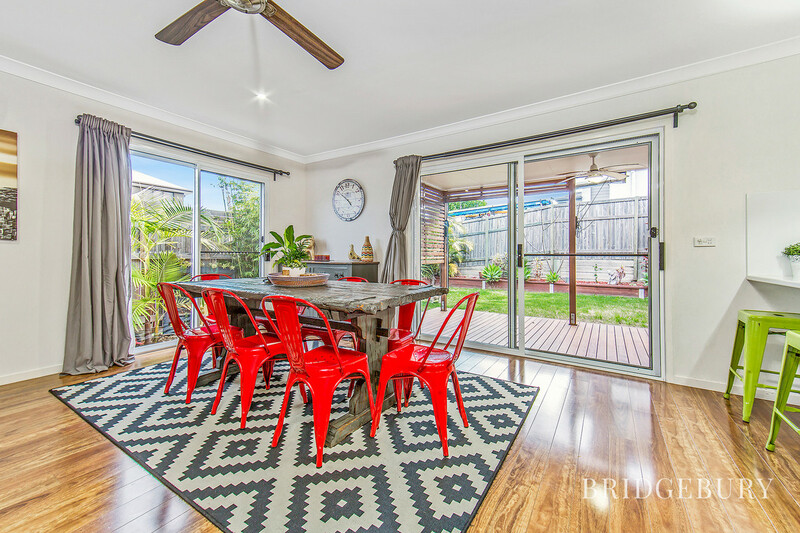 It is huge and with 900mm gas range cooker, plenty or cupboard and worktop space and a rear aspect, it makes for the perfect spot to whip up culinary delights whist watching the kids as they play in the yard. 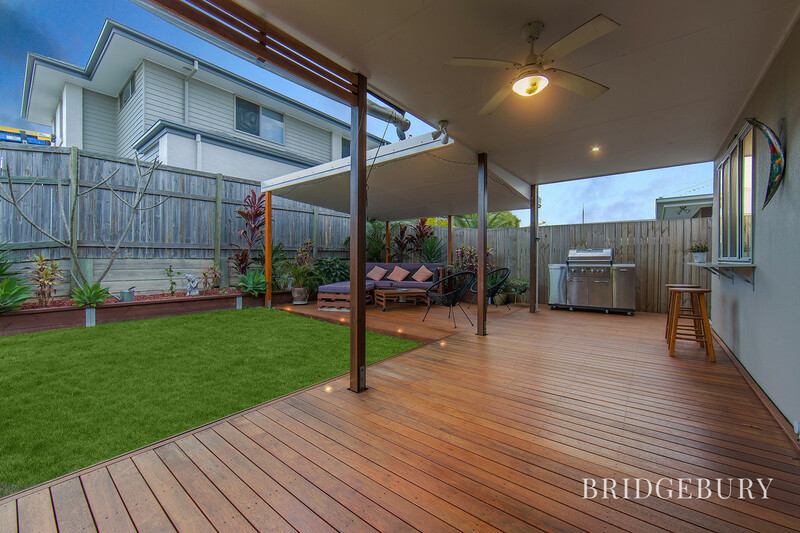 Head out back via the double sliding patio doors and pull up a chair in one of two decked covered alfresco areas. 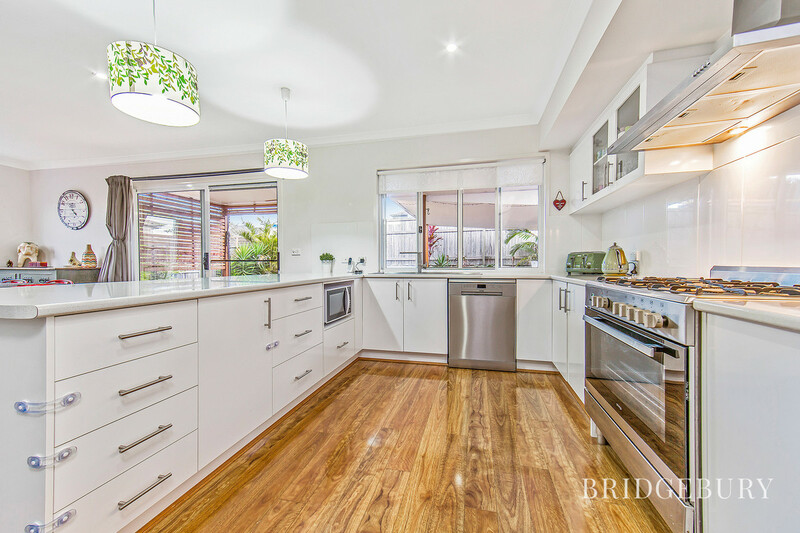 With a kitchen servery and beautifully landscaped borders, it offers the perfect entertaining space to light the barbeque and enjoy a few glasses of wine with friends and family. The yard has enough grass to keep the puppy happy and the side access gate makes for ease of entry and the potential to be enlarged should you need somewhere to store the trailer. 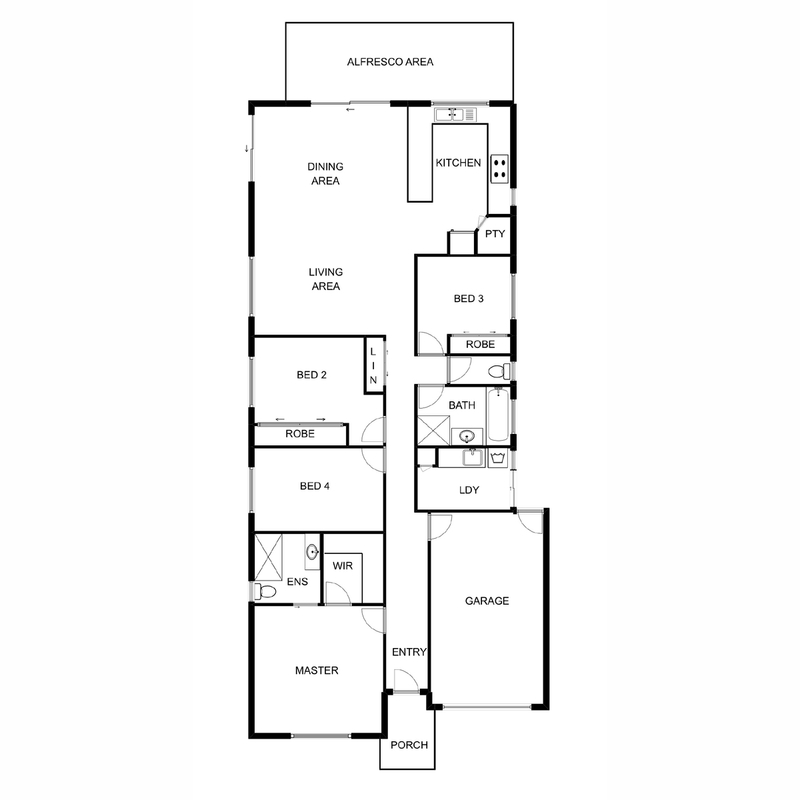 North Lakes is a fantastic place to call home and this lovely home has an abundance of walkways and parks not to mention North Lakes Golf Course right on the doorstep. With excellent local schools and fantastic public transport along with some exciting future plans, its no wonder why families choose to start family life here! 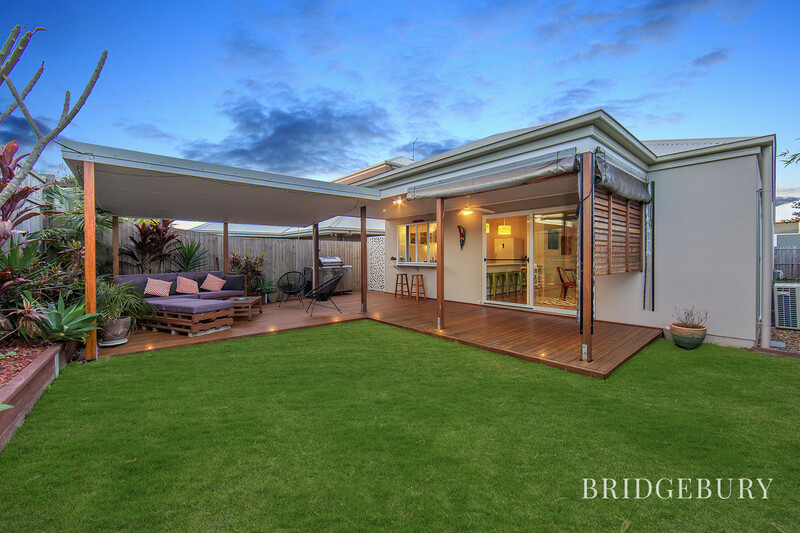 This beautiful home is offered with vacant possession and is ready to welcome its new owners. 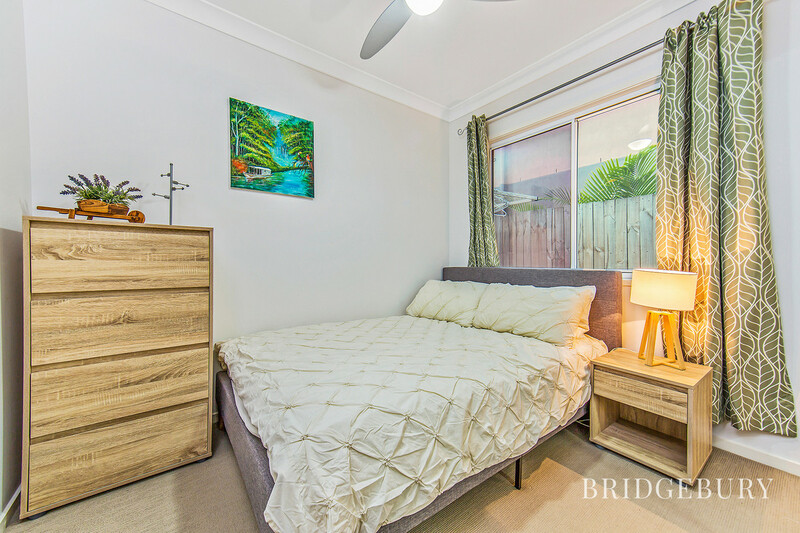 Please call David to express your interest on 0449 144 833. 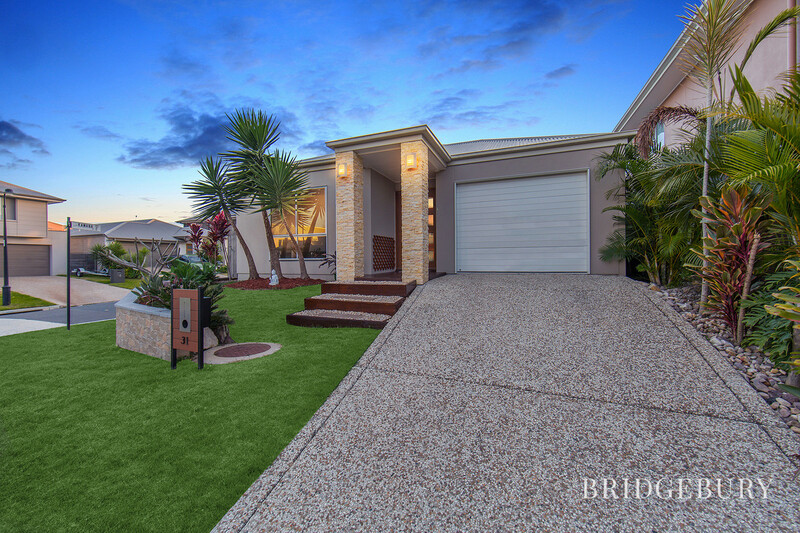 It’s been an amazing 4 years living in North Lakes in our dream home that we designed and built with a lot of love and attention to detail to suit our lifestyle. 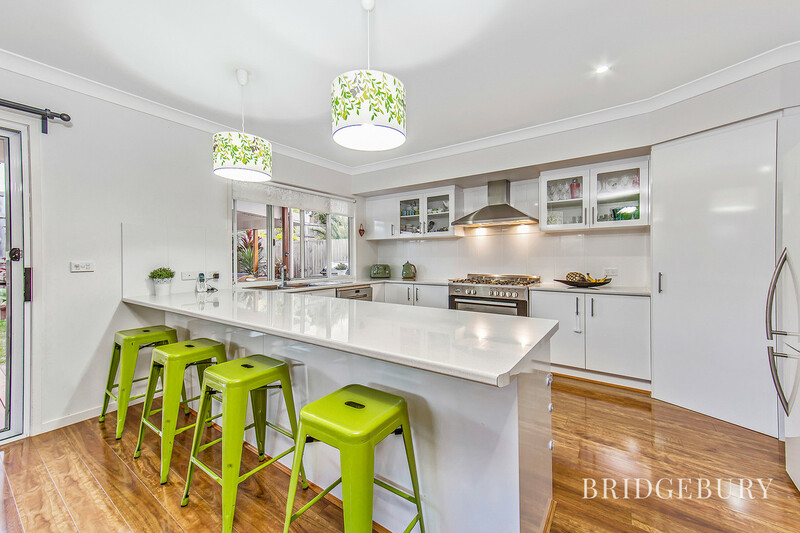 Our home is very special in our eyes with an amazing kitchen, a beautiful entertainment area; a great place to have your family around for any occasion. 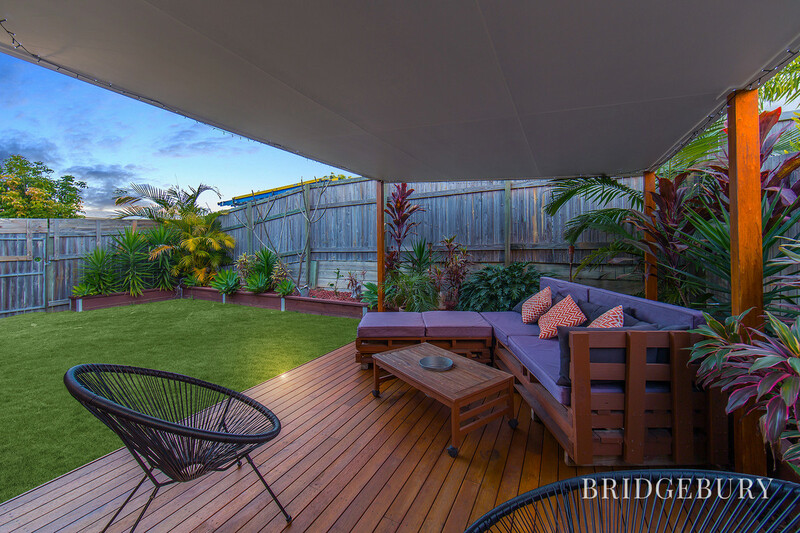 As the home is on a corner plot we have a lot of privacy and it receives a wonderful breeze on hot summer afternoons. Our neighbourhood is also very safe and family friendly; we’re surrounded by parks where the kids can play safely, you can feed the ducks, and we can see the wildlife on our doorstep. With a lot of sadness we’re leaving our home but know that it’s going to offer another family the opportunity to build amazing memories.